With iOS 12, much of Apple’s focus was on performance, but there were also updates to Siri, key apps, ARKit 2, Animoji, Memoji and much more. We won’t get our first official look at its successor, iOS 13, for a few months yet, but if you’d like to see how it should look, we’ve got this stunning video to wow you. It takes everything we like about iOS 12, but improves on it. 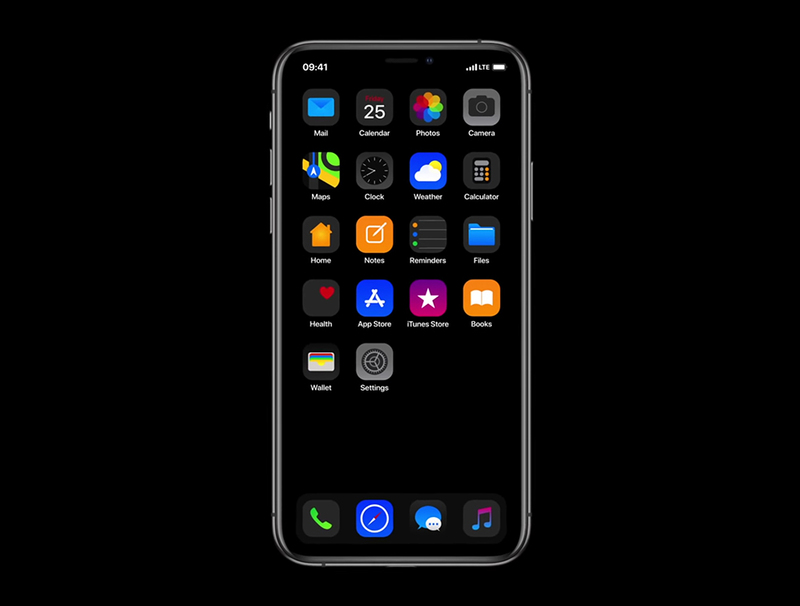 In his vision of iOS 13, Avdan has created new, dynamic icons, an all new Apple Music, Cover Flow, split mode on iPhone, and of course -- with this being 2019 -- there's a stylish Dark Mode too. He also gives us an "always-on" mode and multiple user accounts with easy switching. Watch the video below and tell us what you think of his iOS 13 concept. Do you prefer it to iOS 12?